A few months ago, I did a poll on my Instagram and Facebook page about who they want to see me dim the spotlight on, and by far, the landslide win went to Kurt Cobain. I lowkey was hoping it would be him, because the amount of speculations there are surrounding his death, and the heartbreaking childhood of this singer is truly fascinating to research, so let’s get on with it. When rock star Kurt Cobain – of Nirvana fame – took his own life on April 5th 1994 at the age of 27, many fans blamed the death on fame itself. This is mostly the case with people who take their own life: fame gets too overwhelming for one person. It may seem glamorous on the outside, but they’re usually miserable on the inside. Kurt Cobain’s cousin, Beverly Cobain, happens to be a registered nurse devoted to youth suicide prevention, and she believes it had more to do with his history of depression rather than fame itself. 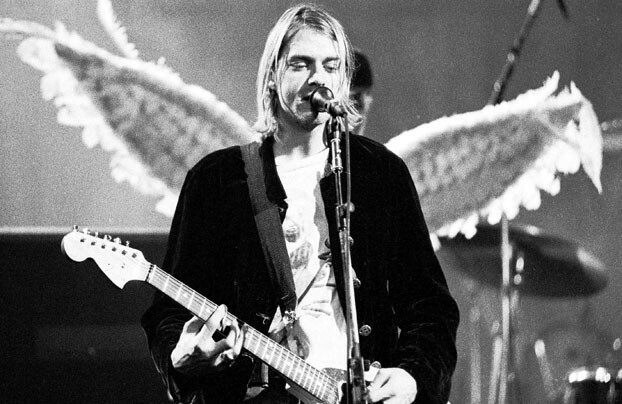 Like Jimi Hendrix, Janis Joplin, Jim Morrison, and other rock stars who died young before him (and coincidentally also at the age of 27), Cobain has achieved a youthful immortality unlike any other. As the reluctant icon for Seattle’s ’90s grunge rock explosion, Cobain never adjusted to his enormous fame as leader of Nirvana. His suicide is often attributed to his unhappiness at having gone from proud indie rock rebel to mainstream superstar. But it wasn’t that simple. 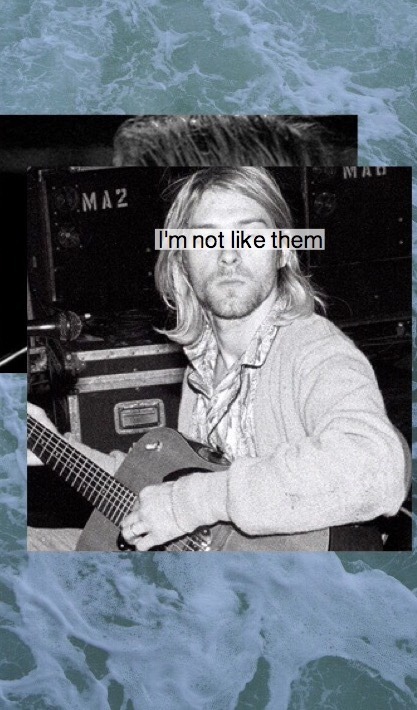 To pinpoint Cobain’s unwanted superstardom as the primary cause of his suicide ignores the fact that Cobain battled mental illness for most of his life. 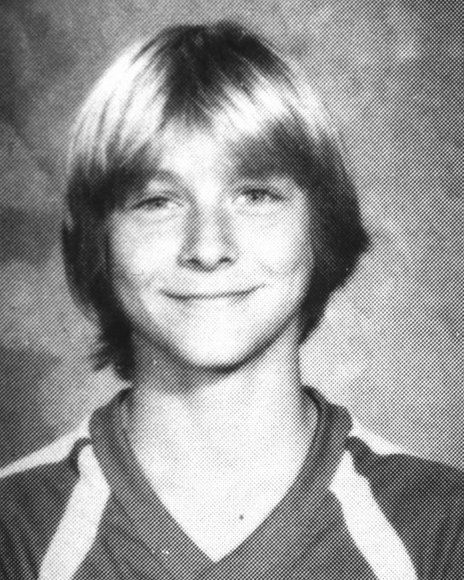 He is actually the third member of the Cobain family to take his own life (interesting fact: both previous Cobain’s were males and died of a self-inflicted gunshot wound), and this was a major wake-up call for his cousin, Beverly. By the time of his demise, she had had 15+ years of experience as a mental health professional. Because she had battled depression as a teen, and because it’s a leading cause of death in that age group, she chose to focus on adolescent suicide. 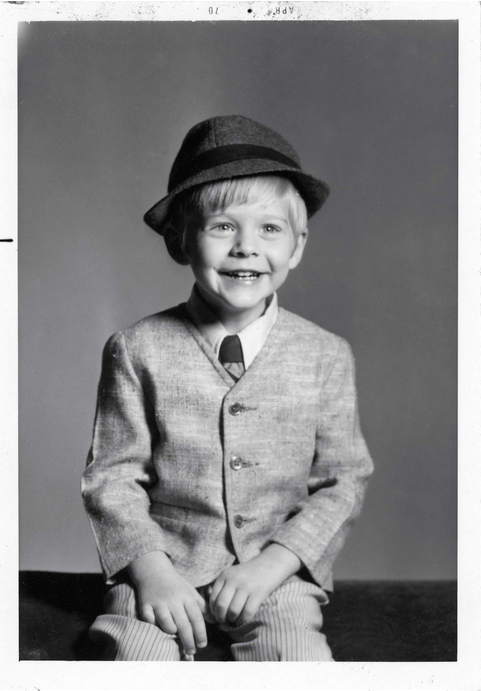 it is important to also note that Kurt Cobain was diagnosed at an early age with Attention Deficit Disorder [ADD] (and also something I have worked with for two years with a student), then later with bipolar disorder [also known as manic-depression]. Bipolar has the same characteristics as major clinical depression, but with mood swings, which present themselves as rage, euphoria, high energy, irritability, distractibility, overconfidence, and others. As Kurt undoubtedly knew, bipolar illness can be very difficult to manage, and the correct diagnosis is very crucial. Unfortunately for him, compliance with the appropriate treatment is also a critical factor. He also wrote a song named Lithium, which is the most common treatment for bipolar, and it is apparently about the disorder. I believe there is a strong possibility that Kurt would have taken his life no matter what he chose as his career. His risk was very high: untreated bipolar disorder, drug addiction, prior suicides of family members, alcohol, violence and unpredictability in his childhood, poor self-esteem, violence in his married life. 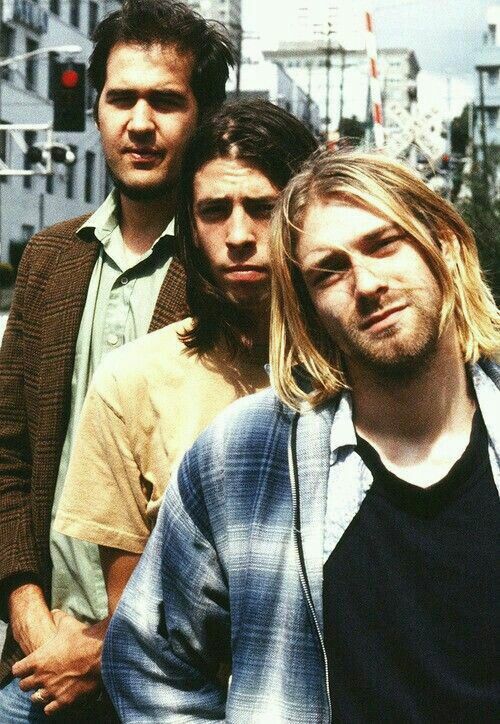 Kurt could have been a poster child for risk of suicide. Also, I think you can never, ever separate the influences of mental health and environmental factors. Our decisions for ourselves arise out of those two factors. One thing about decisions is that you never know if you made the wrong one until after you make it. That said, I expect that if I’m bipolar, responsible for being a role model for millions of kids, high most of the time, and I hate myself, I probably won’t make decisions that will serve me well. 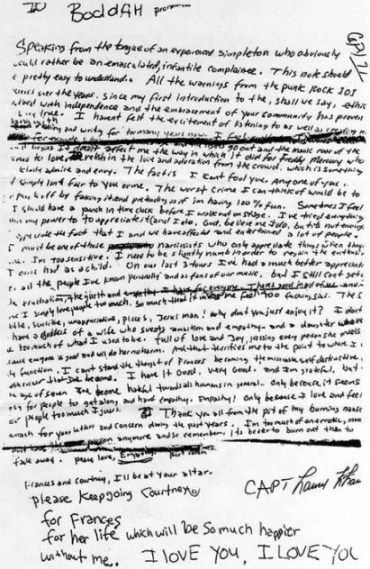 Taking a look at the suicide note he allegedly penned, the thing that stands out the most is the cluttering mess the message has. Such incoherent patterns reflect his battles with both ADHD and bipolar disorder. Kurt’s battle with depression started at a tender age, he would frequently cut himself out from the world by hiding away in a bedroom cupboard. His feelings about death were evident to anyone who read his journals. Another incident which may or may not relate to Kurt’s illness stems from an experience he encountered during his adolescence. While wandering around his school, he was confronted by a body belonging to a fellow student, who had just hung himself. The horrific discovery must have had a lasting effect on the teenager who would later joke about having “suicide genes” himself with one of his friends.